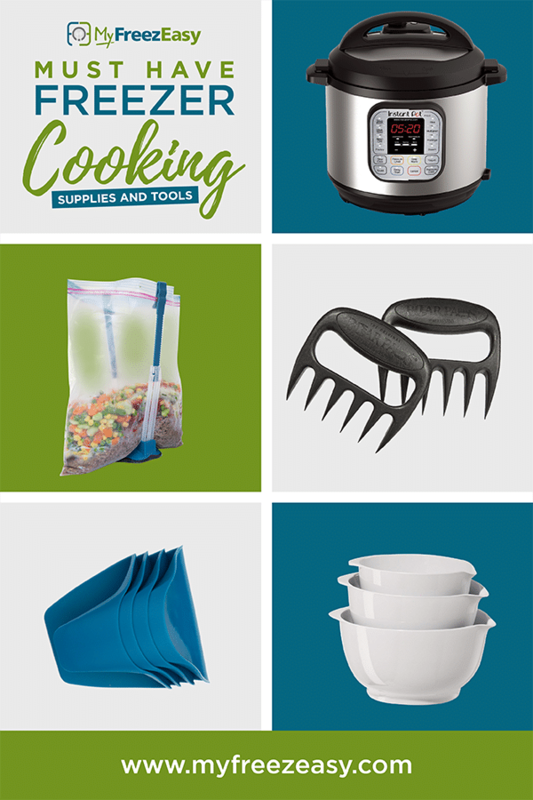 The Best Freezer Cooking Supplies, Containers, Gadgets and Appliances! 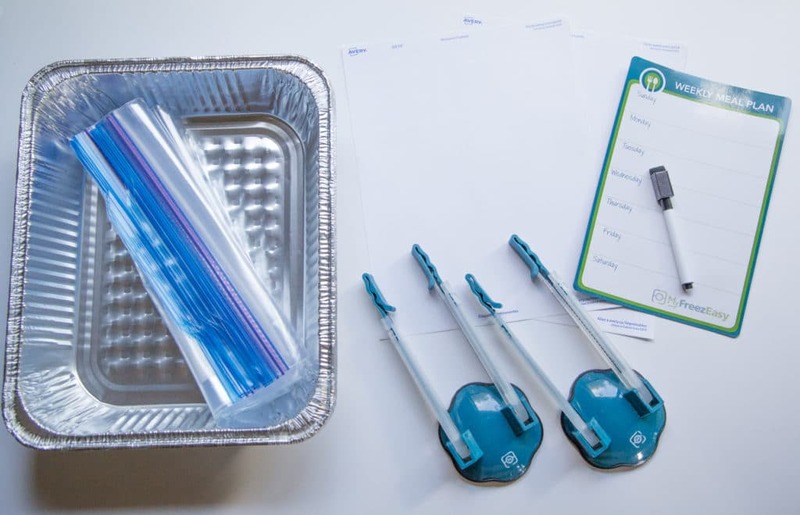 Having the right tools and supplies on hand for your freezer meal prep sessions will make your time and experience so much easier. These must-have freezer cooking supplies are essential for your success in the kitchen during your freezer cooking sessions! We’ve included a short list of crucial appliances and cookware that you might use on your prep day, but most likely you’ll use them on your “cook the freezer meal” day! 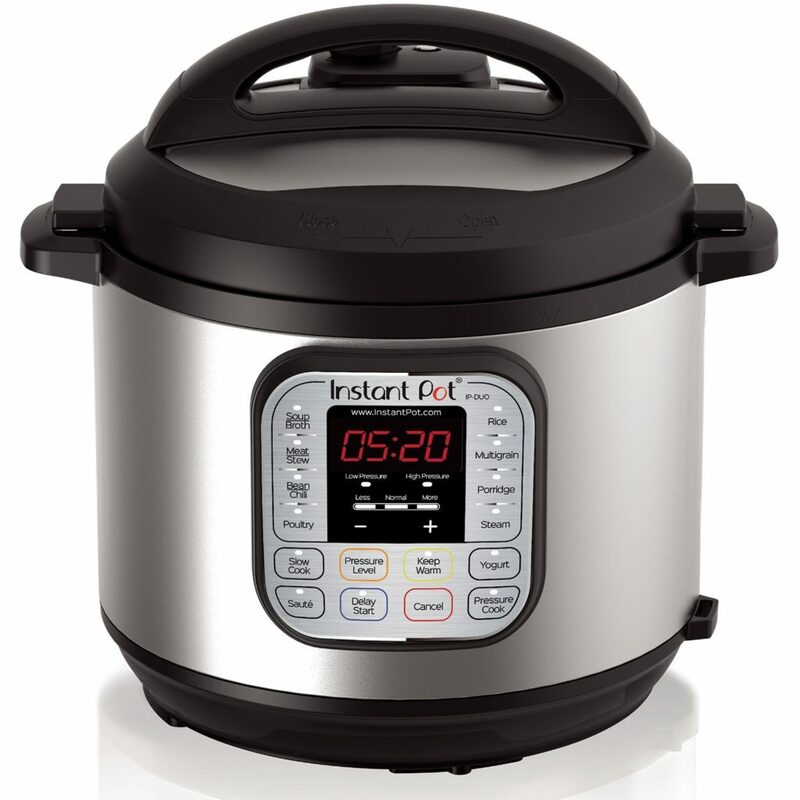 Instant Pot – we recommend the DUO models from Instant Pot – 6 Quart and 8 Quart. And if you’d like help learning how to use your electric pressure cooker, you need to take Erin’s online EPC101 class! Find our “Freezer to Instant Pot” recipes here. 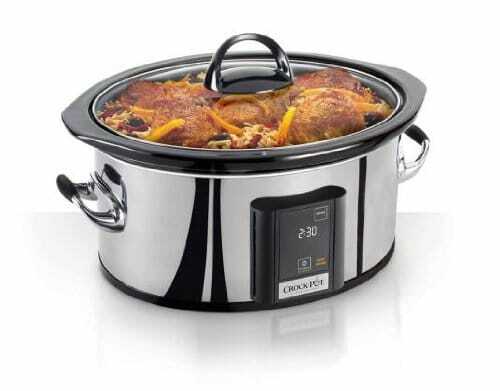 Slow Cooker – we recommend this affordable, programmable slow cooker from CrockPot. It cooks evenly and well and has been used to test hundreds of our recipes! 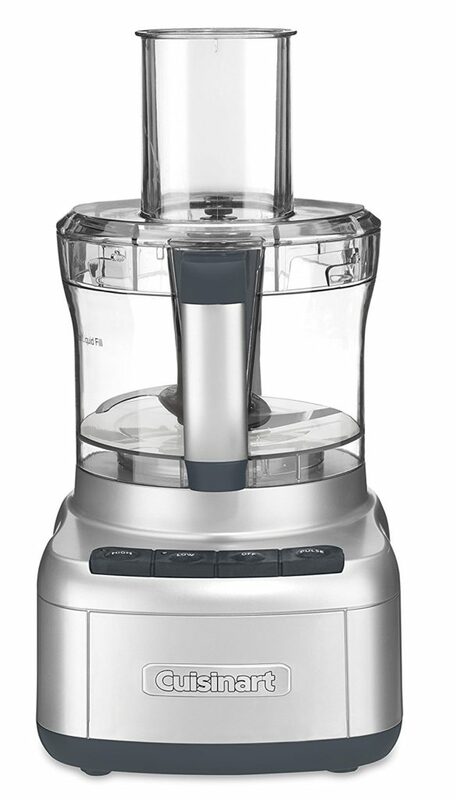 Food Processor or Vitamix or Blendtec – While we don’t do a lot of pre-cooking or fancy sauce making with MyFreezEasy recipe, a food processor can assist with chopping, slicing and dicing of different veggies. 12″ Skillet with Lid – With MyFreezEasy meals, we do pre-brown the ground beef before it goes into a meal or baggie. A large, non-stick skillet with a lid is used often in our freezer meal prep AND on freezer meal cooking day. We love this one! 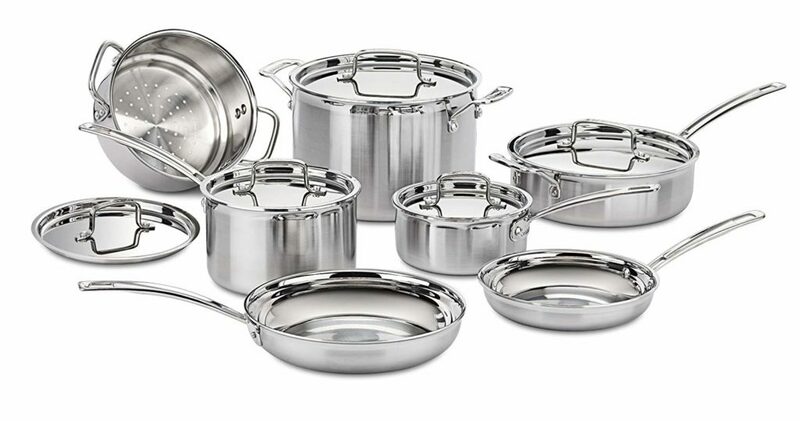 Cookware Sets – Having the right set of cookware is crucial for making delicious, great meals for you and your people. 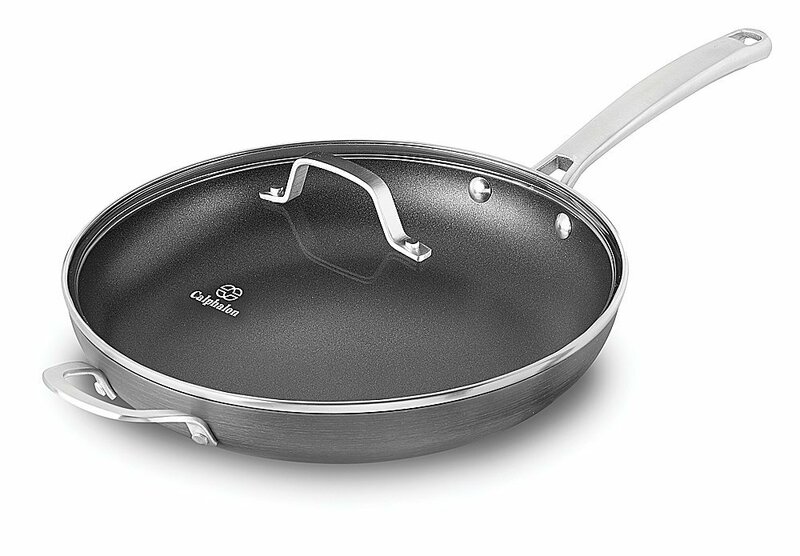 Getting a set of non-stick cookware and/or stainless saucepans will carry you through years of cooking. Baking Dishes – A variety of glass bakeware will help you make all kinds of meals in the oven – from meatloafs to casseroles to roasted chicken and more. 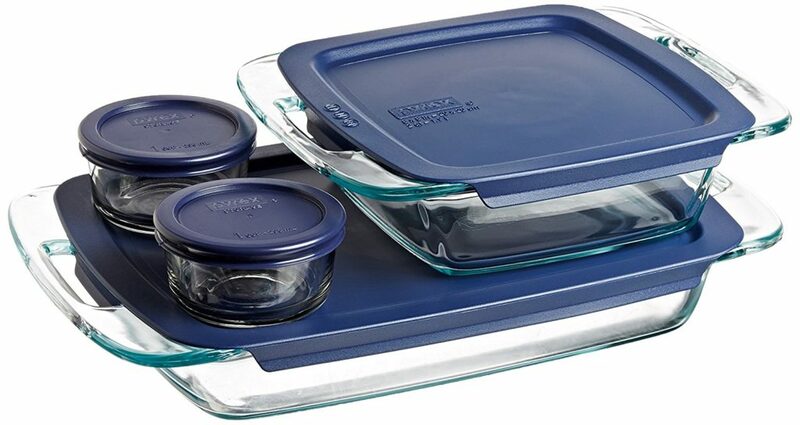 We recommend a set of bakeware that includes a variety of sizes, like this one from Pyrex. 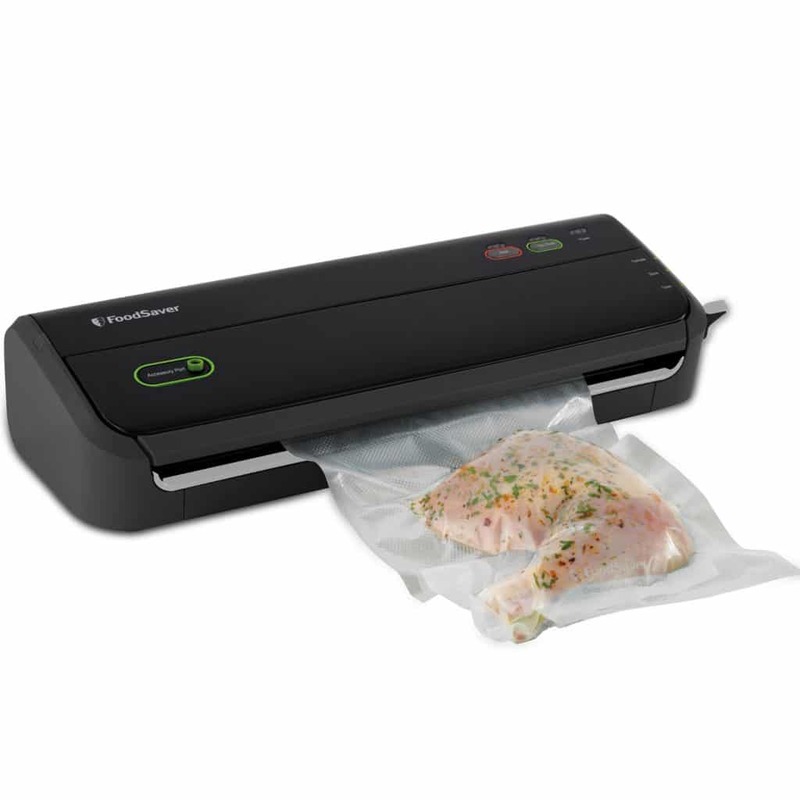 FreezEasy Bag Holders – No Mess Freezer Meal Prep! These are MUST HAVE because they hold the bags open while you fill them with food. They are super handy – order them here! 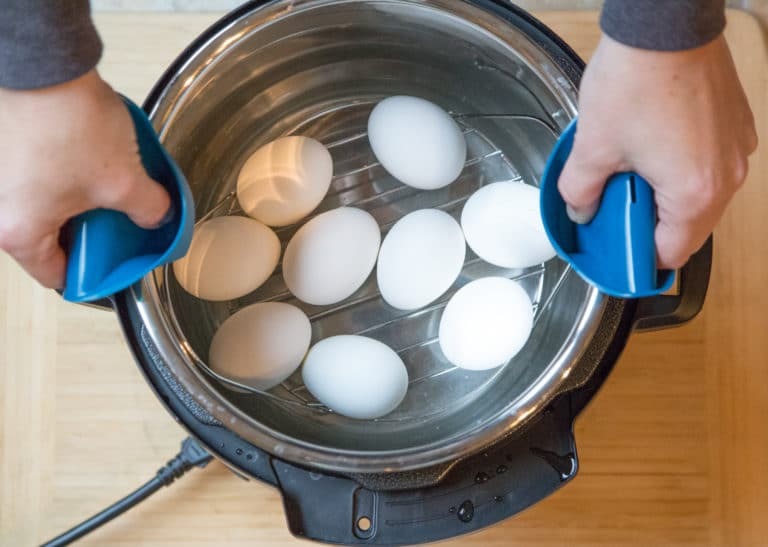 Silicone Oven “Pinch Mitts” – these oven mitts fit right onto your fingers and you can “pinch them” to grab hot dishes or Instant Pot inserts. We have them available in ShopFreezEasy here. 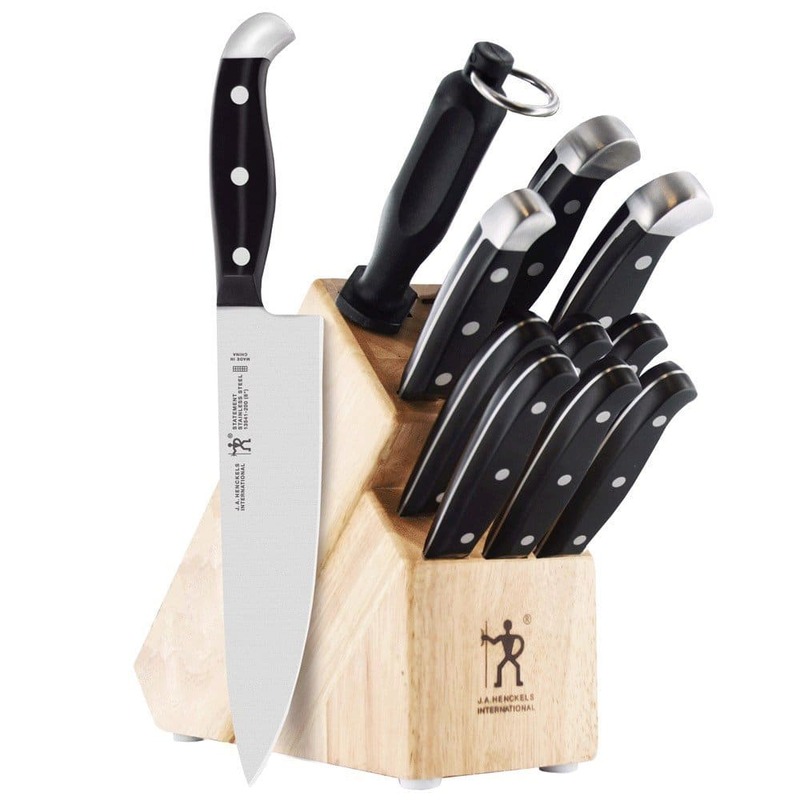 We love this set of Henckels knives with knife block. And a good bamboo cutting board will last you years! Mixing Bowls – There is a.l.o.t. of mixing of sauces, marinades and ingredients that happens during a freezer meal prep session. We typically go through at least 2-3 bowls per session. 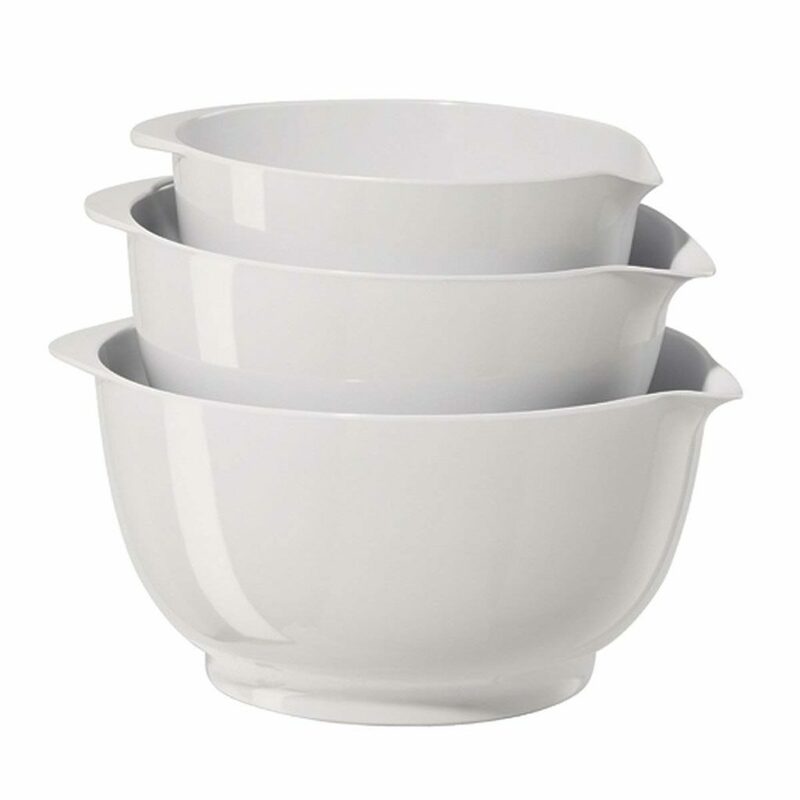 We love these Melamine bowls and these metal bowls. Shredding Claws – we cook and shred lots of meat in our MyFreezEasy Meals. 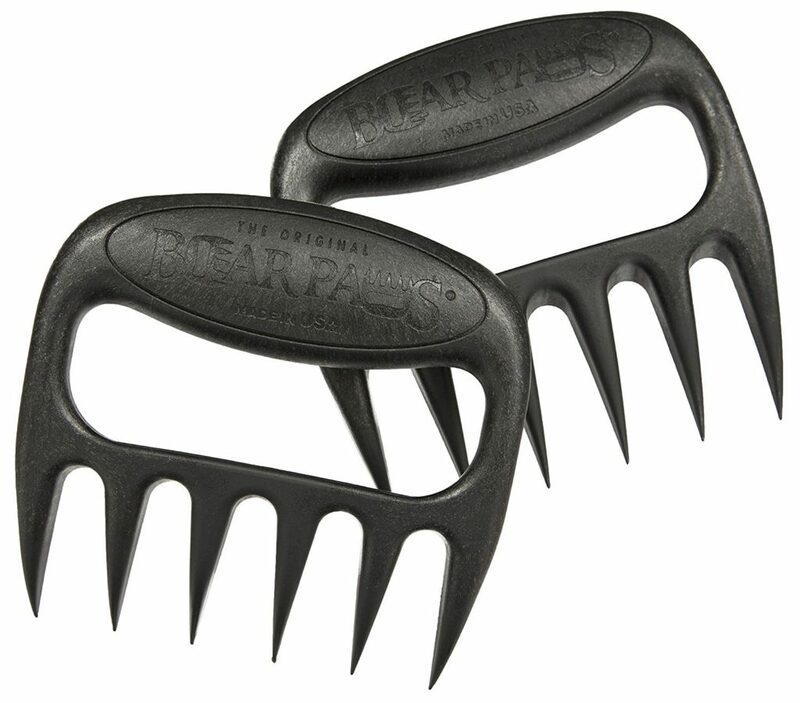 Having a pair of these meat claws makes it fast and simple! We use a variety of different container and baggies around here. Keeping a stash of each in your pantry or storage closet will help make freezer meal prep day a breeze! Reusable freezer bags – grab these to wash and reuse! Glad Ovenware – fill, freeze, bake, wash, reuse! 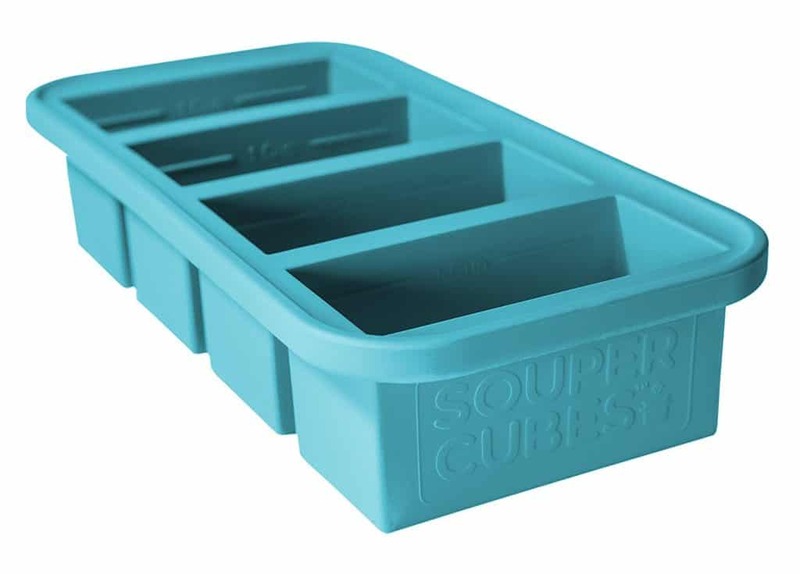 Silicone Ice Cube Trays – use for freezing sauces, soup starters, or skillet meal starters. Well, you didn’t think we’d forget, did you?! We’ve left the most important tool and supply for last. Here’s what it saves you……. If you want the flexibility to choose the perfect freezer friendly recipes for your family, then MyFreezEasy is ready to help you! Learn more about becoming a MyFreezEasy member today! Want to learn more – check out our FREE Workshop with Erin!